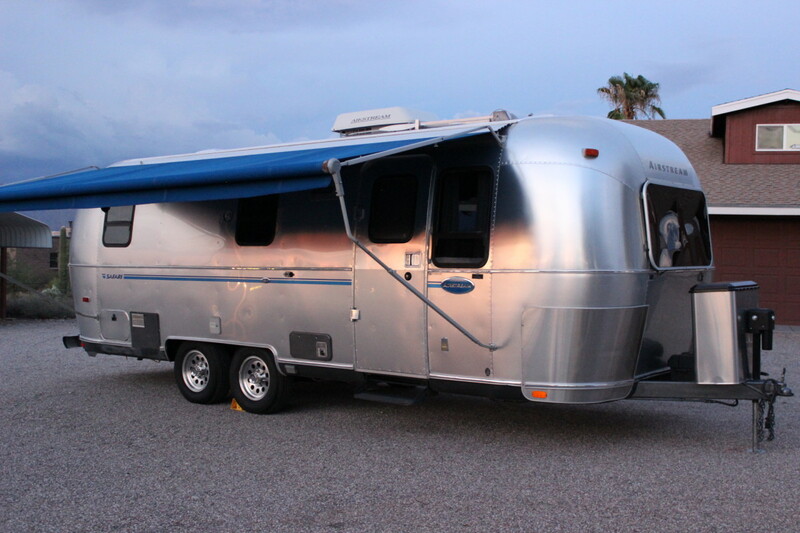 Beautiful 2001 Airstream Safari 25′ Wide-Body 6-Sleeper (model S25C WB 6S) with rear double bed, dinette and front sofa/sleeper. **Please CALL 520-404-1975 and I can direct you to 24 full-size pictures, I can’t include a link here. CALLS ONLY, no time for scams or spam emails, thanks. ** 70th Anniversary badging and Safari graphics. 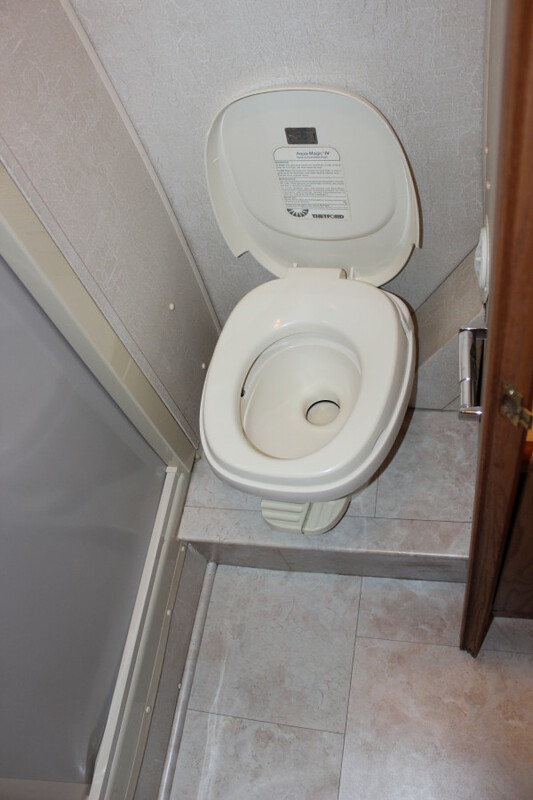 This trailer is in great condition, it has never been smoked in, has had only 2 owners, and they have no pets. 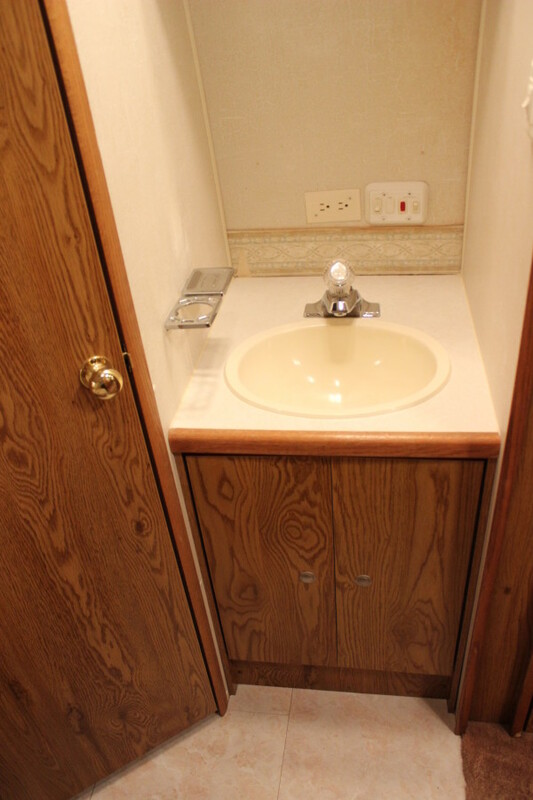 You wouldn’t guess this trailer’s age by looking at it, it’s very clean. Empty weight is only 4770 pounds, GVWR is 6300, so it pulls like a dream. Also comes with a “Blue Ox load-leveling/Anti-Sway” hitch set up that they never installed, so it’s like new and looks to be a very nice high-quality hitch. 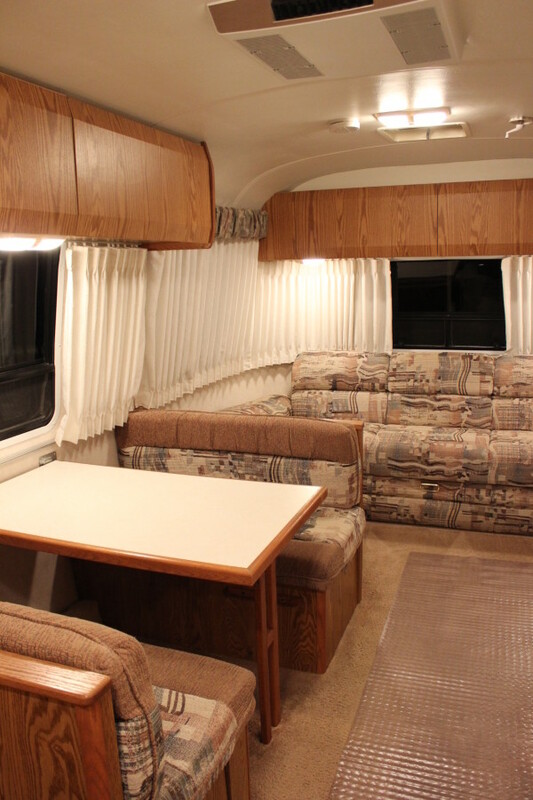 This coach has the rare “Woodland” interior, electric hitch jack, front SS rock guards, solar window protector, updated Dual AM/FM/CD stereo with Bluetooth, USB input, MP3, etc. 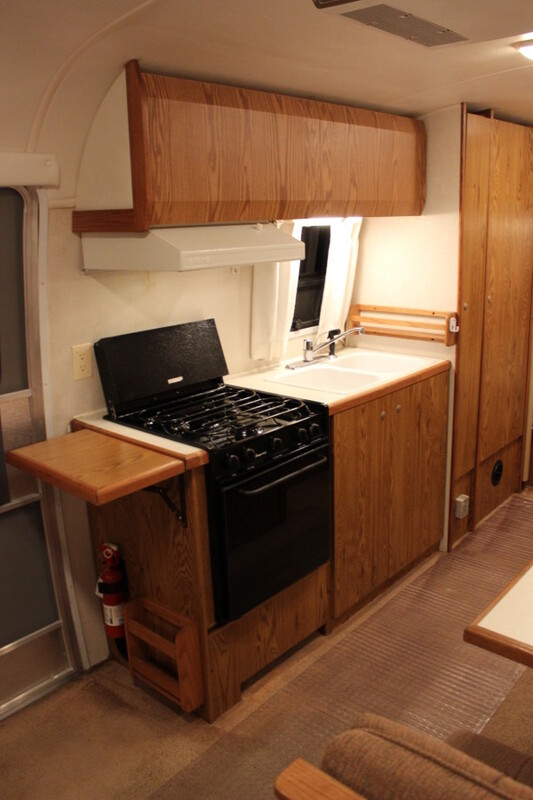 The 25 footer is a great size (big enough to be comfortable, but small enough to be practical), the kitchen is very well equipped, with lots of storage, 3-burner cook-top/oven, large fridge/freezer, double-basin sink, pantry, and plenty of room if you want to make a gourmet meal- but the trailer itself is still small enough to get into most State Parks, and light enough to pull with a 1/2 ton or small SUV. 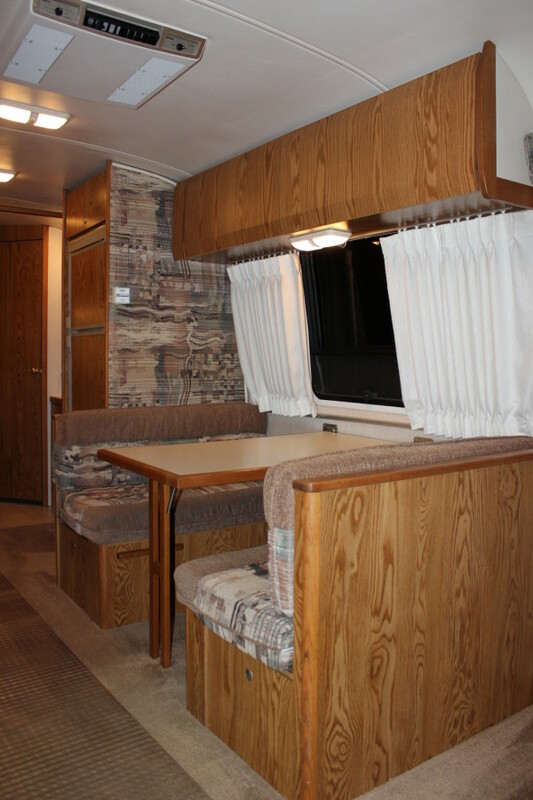 This is the “6 sleeper model”, has the rear double/corner bed, the sofa also folds into a bed and so does the dinette, this is a GREAT floor-plan for a family as the dinette area and sofa would be better suited for kids to sleep or 1 adult in my opinion (unless you REALLY like the person you’re next to). 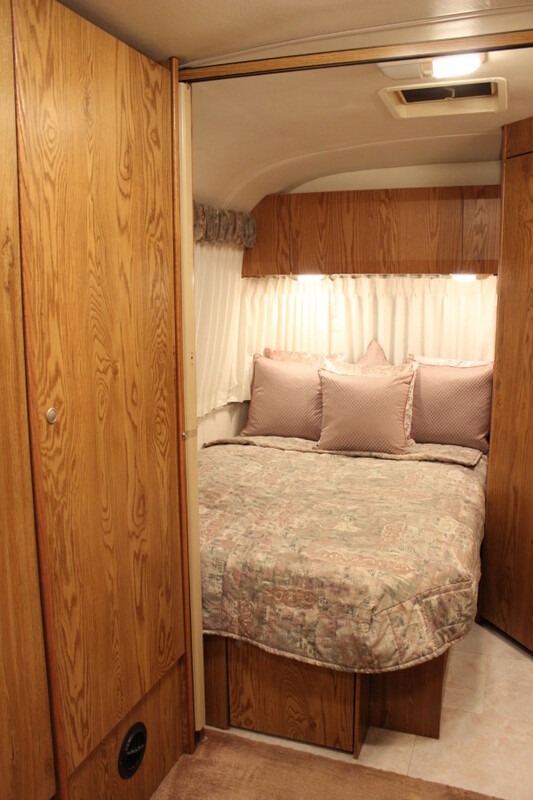 Main bed measures 78″ x 54″, sofa-sleeper measures 70″ x 40″ and the dinette folded measures 70″ x 43″. New tires in late 2017 (Hi-Run BW load range E’s) and new bearing races/seals and repacked 7-17 as well. 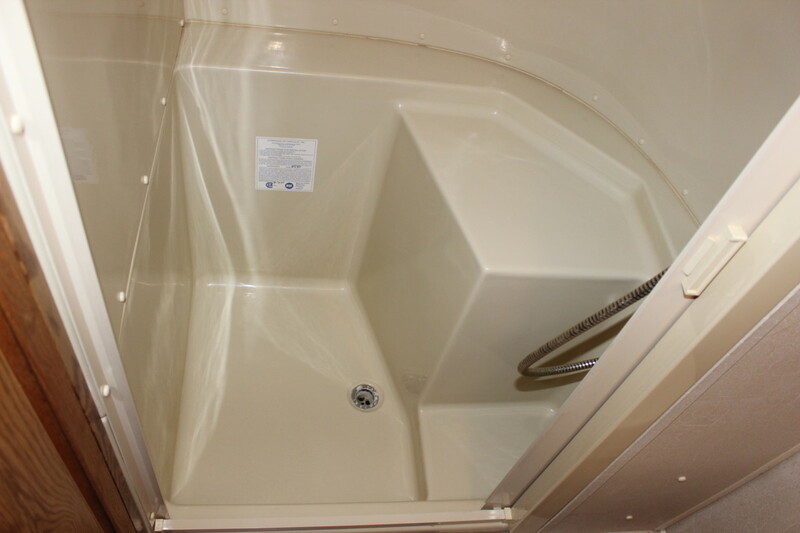 Please take a look at all of the pictures- they describe it better than I can, and if you live in the area give me a call and come see the trailer in person. 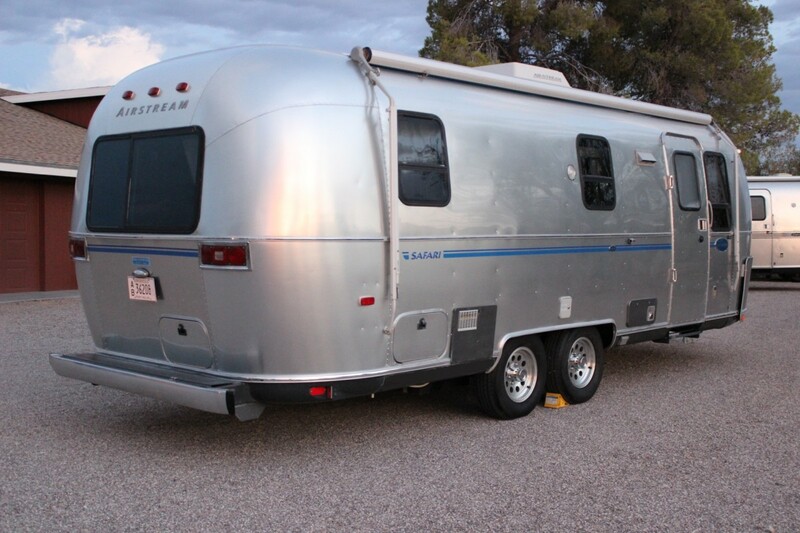 Just had it professionally Walbernized (wax for Airstreams), and carpet cleaned etc. She’s ready to hit the road! Please call me any time if you have questions or want to set up a time to come see the coach, located in Tucson, not far off of I-10, 520-404-1975 cell (Heather Anderson). I apologize for the outdoor pictures and poor lighting, if you’ve seen my previous listings you’re used to seeing everything inside of my building under the fluorescents – I recently sold it and moved to Tucson. 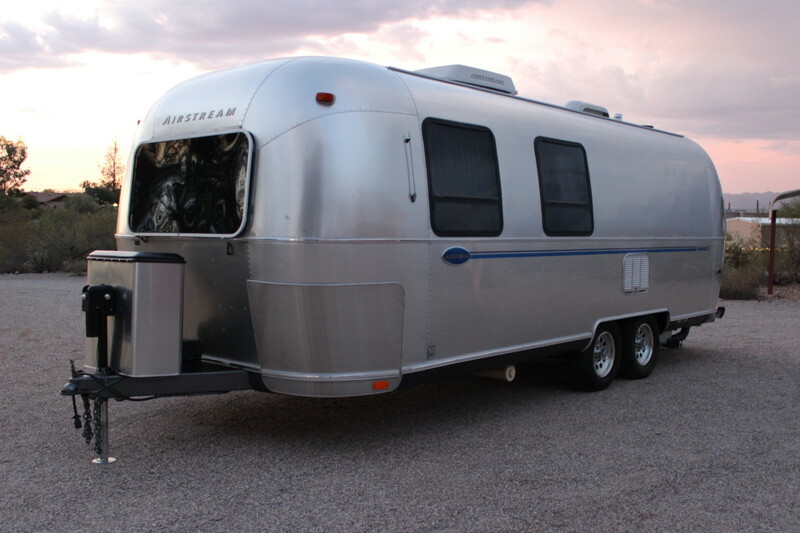 I’m in the process of putting up a new steel building, but for the next couple of months until it’s done, I’m stuck keeping the Airstreams outside. Mini Blind at Galley Window • Full Close-Out Drapes, Except Galley & Bath • Real Wood/Steel Drawer Boxes • Fabric Covered Interior Skin • Vinyl Covered Soft Ceiling • Entrance Mat • Laminated Countertops w/Contrasting Edge Trim • Fabric Valances • Interior Grab Handle • Oak Laminate Interior • Vinyl Flooring in Bath/bed area.